Middle School Travel Team Tryout Registration is OPEN! Find out more about Vand'al Lacrosse & our Coaches! Get Your Gear, Our Store is OPEN! Check out our Vand'al Lacrosse Store! 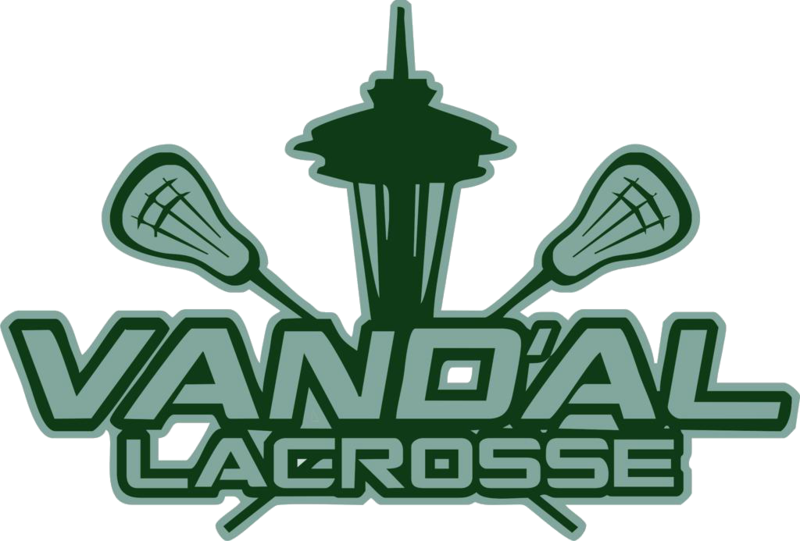 Find out more about Vand'al Lacrosse Teams! 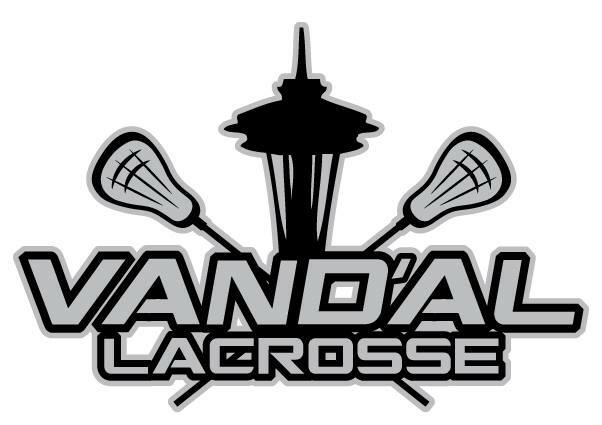 Vand'al Lacrosse is an off season girls lacrosse program for grades 5th through 12th. We offer over 25 years of coaching experience to all skill levels. Our mission is to provide a safe, fun and competitive lacrosse environment for girls to learn the skills needed to be successful on and off the field. Our focus is on fun and improving every day while making our teammates and those around us better. We believe that if each player comes with the goal of getting better individually, as well as working to make those around them better, success will be achieved. Vand'al Lacrosse teaches girls and young women how to play women's lacrosse... and a whole lot more. We coach out-of-season programs in the summer and fall, organize camps and clinics, and women's lacrosse events throughout the northwest. Founded by childhood friends Craig Van Der Horn and Tony D'Alessio, Vand'al Lacrosse has been helping girls get better at women's lacrosse since 2006.